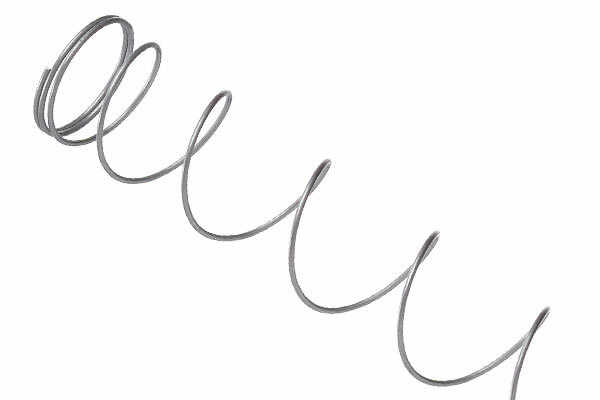 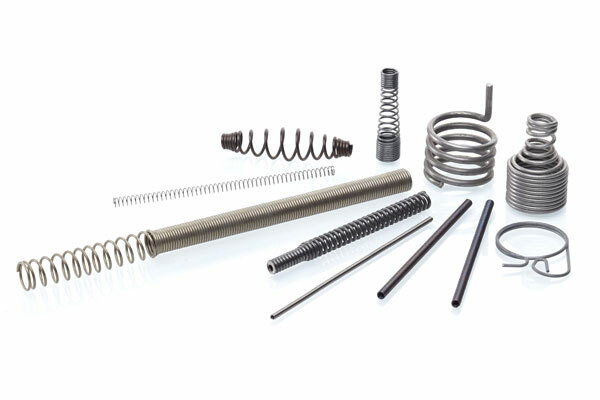 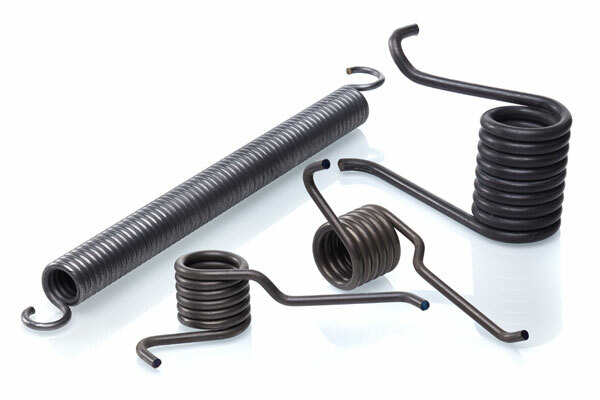 Whatever the season, William Hughes can tailor-make a spring that is perfect for each and every application. 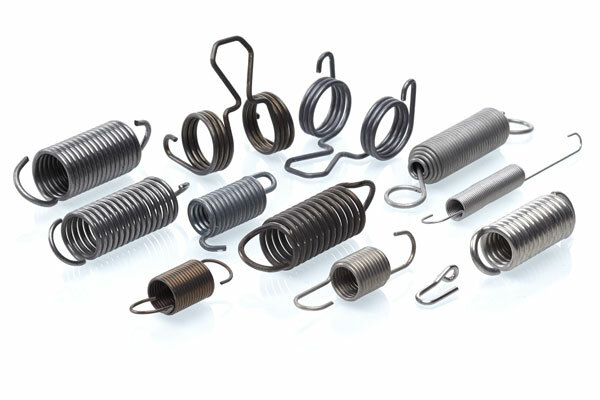 Whether you’re working on satellites or submarines, toys or telephones, we’ll be able to design and manufacture all the springs and wire parts your product requires. 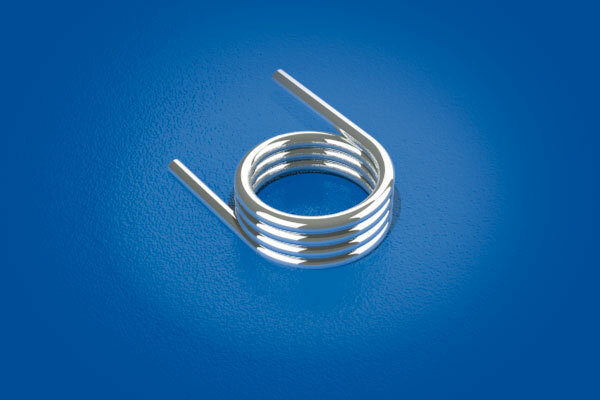 Our team of highly skilled and experienced engineers specialises in development and prototype activity while our comprehensive production facilities enable us to meet all standard specifications in a minimum of time, satisfying orders for millions of units a month as necessary. 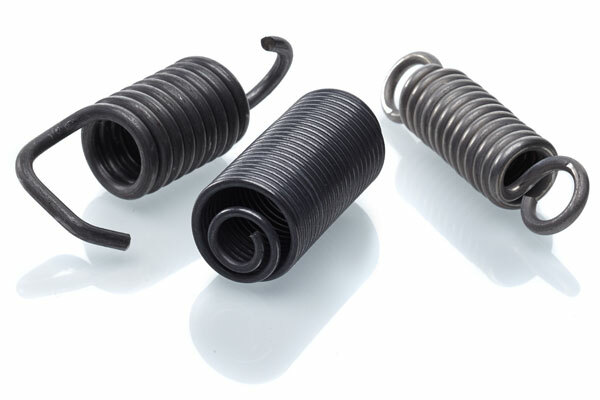 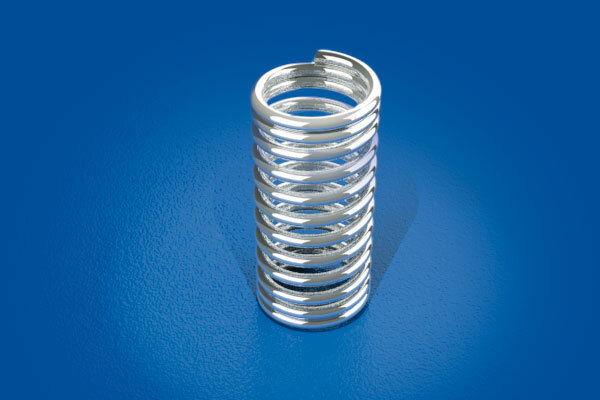 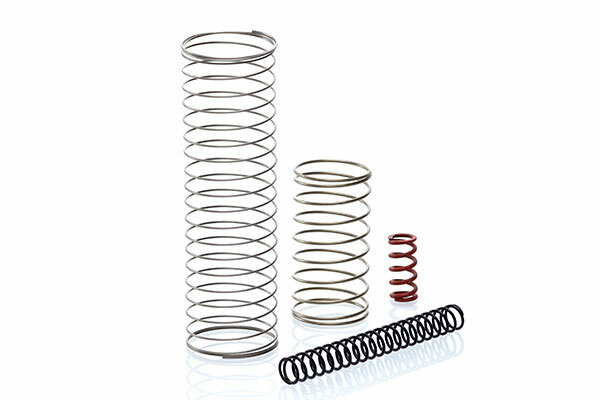 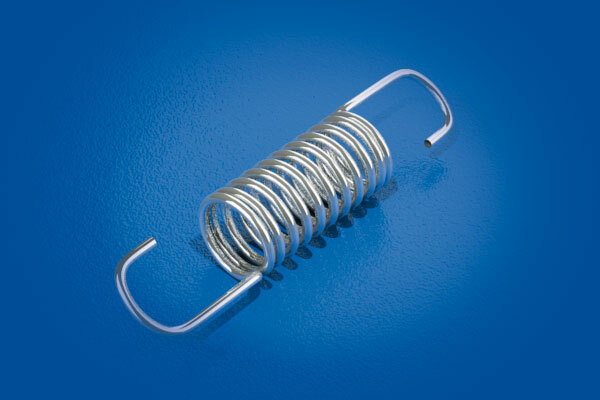 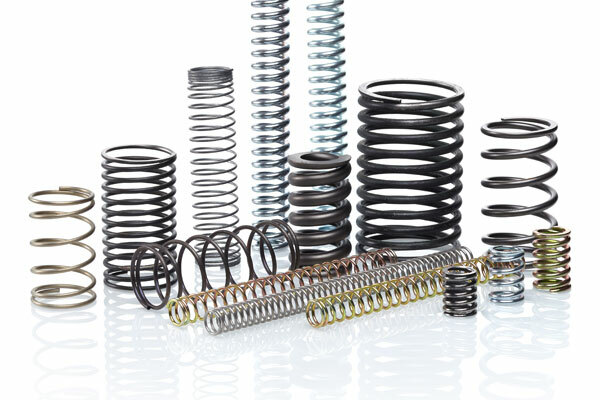 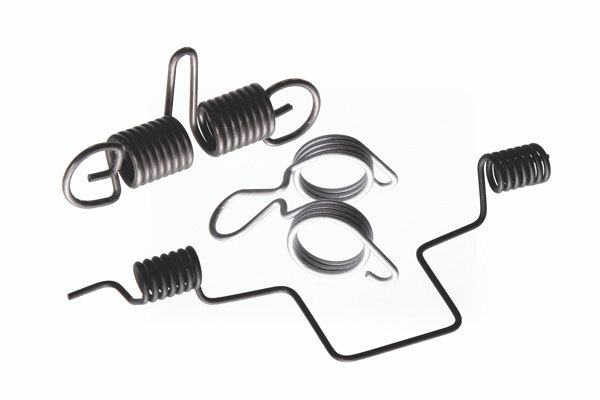 Please click on the titles below to read about our spring types and manufacturing capabilities. 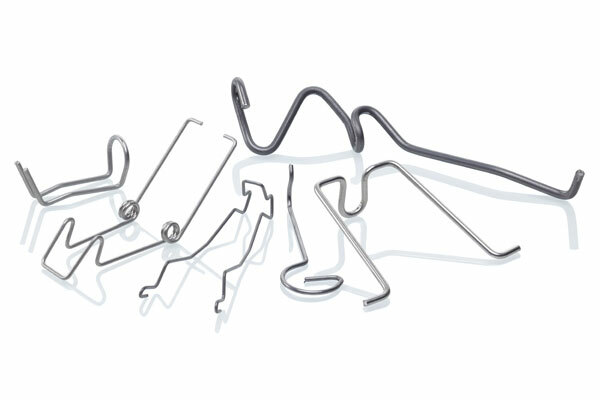 Automated production for bulk supply of multiple bends.